Technology hype often creates expectations that don’t match up with reality. 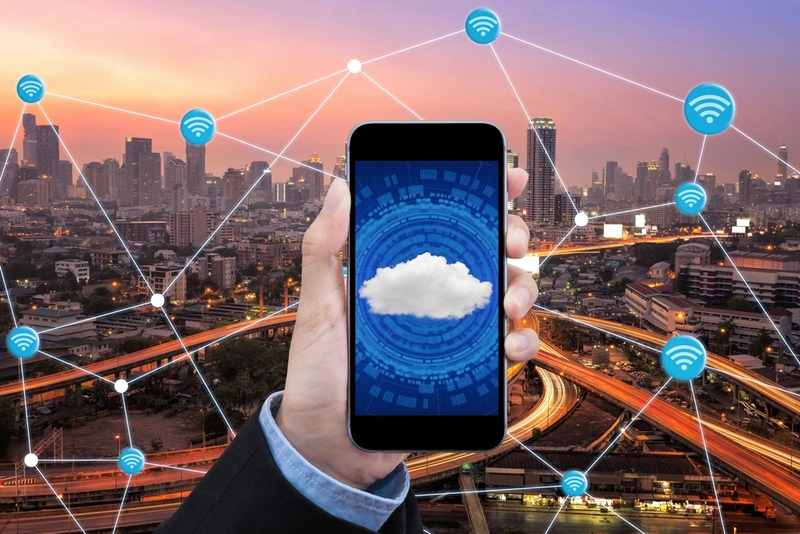 But RingCentral (News - Alert) wants you to know that it is possible for organizations to deliver omnichannel, personalized customer experiences today, and that its cloud contact center solution can enable that. The company will be discussing the details Tuesday, June 5 during its webinar titled “Achieve Perfect Harmony with a Collaborative Contact Center”. This event will take place 1 p.m. Eastern, 10 a.m. Pacific. Brian Solis, analyst with the Altimeter Group, a Prophet company, and John Finch, AVP for contact center product marketing at RingCentral, are the featured speakers for this online event. In addition to providing contact center solutions, RingCentral is a leader in the unified communications as a service arena. Gartner has named RingCentral a UCaaS Magic Quadrant Leader. IHS (News - Alert) Market says RingCentral is the No. 1 UCaaS provider in North America. And Synergy Research Group recognized RingCentral of the top-ranked cloud communications provider worldwide in terms of revenue and subscriber seats.